ways to use our Essential Oils, here are just a few. * Oil Burners – One of the most popular ways is using them with an oil burner. 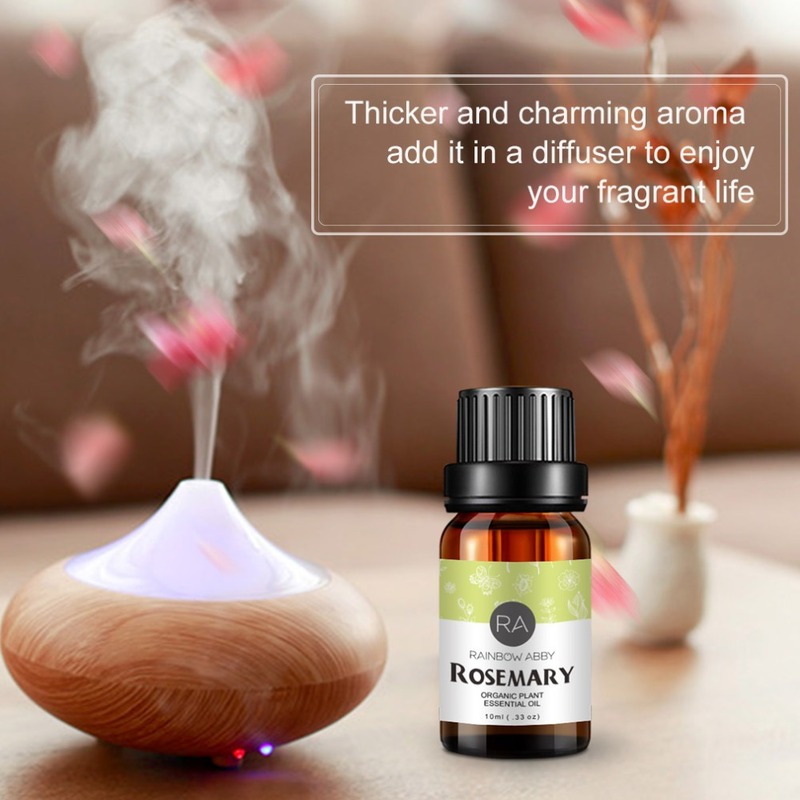 Adding a few drops to your oil burner will create a lasting beautiful aroma, you can also mix oils to create your own smell. * Bath – Adding a few drops of our oils to your bath creates a heavenly, natural and pure aroma. 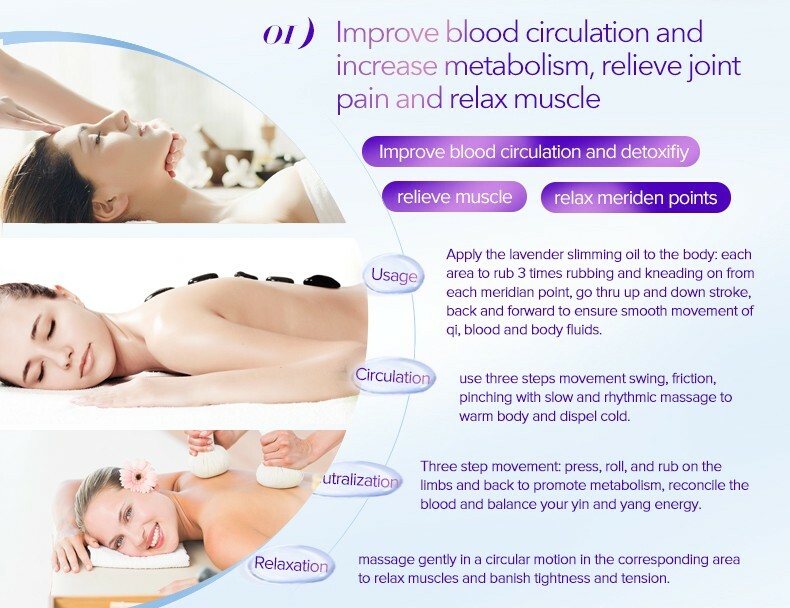 * Massage – Facial Massage and Body Massage. 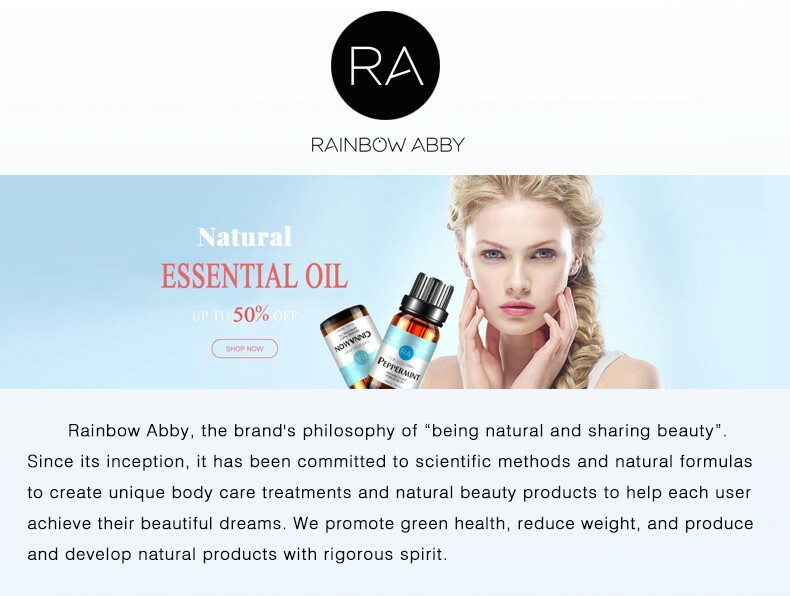 Our oils are strong, so please do not use them directly on your skin. Adding a few drops to a carrier oils (such as Grape seed oil). * Mix with body lotion: Mix the essential oils with the body lotion or skin cream, and apply it to the body, that is, skin care and fragrance. 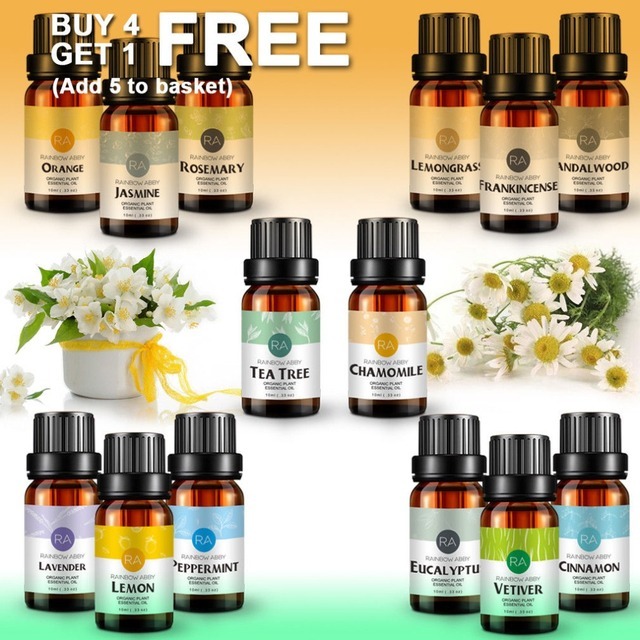 * Making your own – Many of you like create your own soaps, candles and beauty products, and these oils are perfect for that. 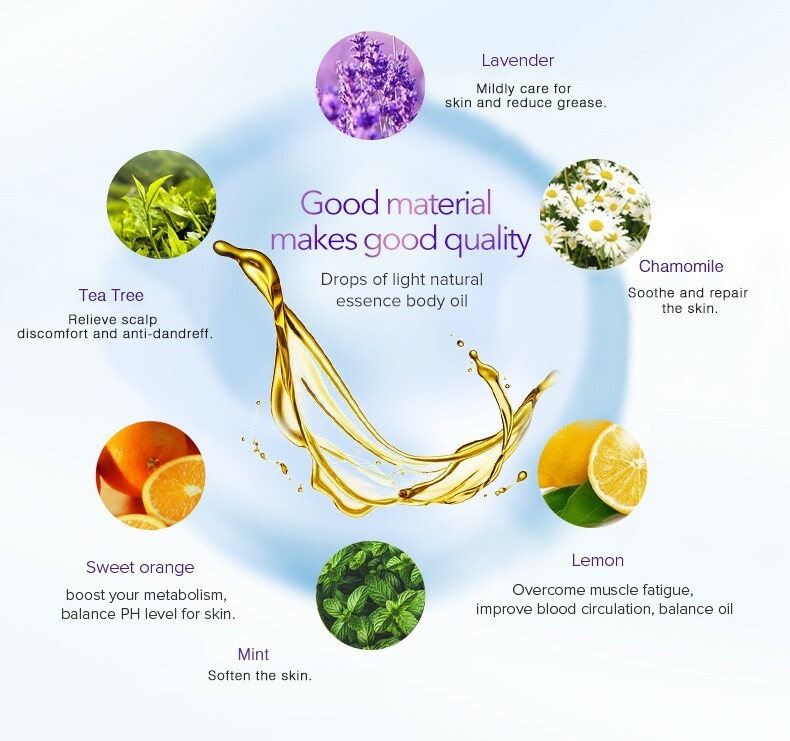 Essential oils must not be applied undiluted to the skin. 5 drops of essential oil should be mixed with 10mL of Carrier Oil before application to the skin. 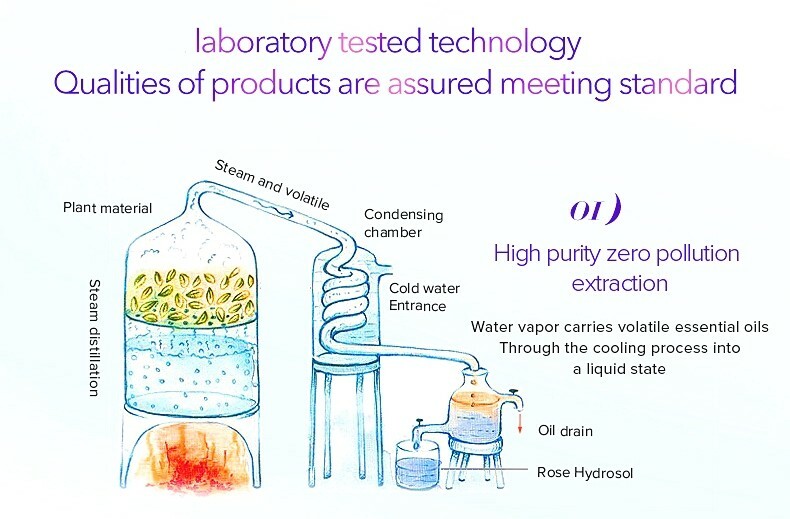 Essential oils must be kept out of the reach of children and pets. Essential oils, though beneficial for many of the conditions of pregnancy, should be used with caution. Orange -Oranges are a wonderfully fresh scent that reminds us of sunny days. The oil has a similar effect on the mind and is uplifting while soothing and helping to remove stress. Due to the properties of the oil, it makes an excellent skin treatment and can be used in facial creams or facial saunas. 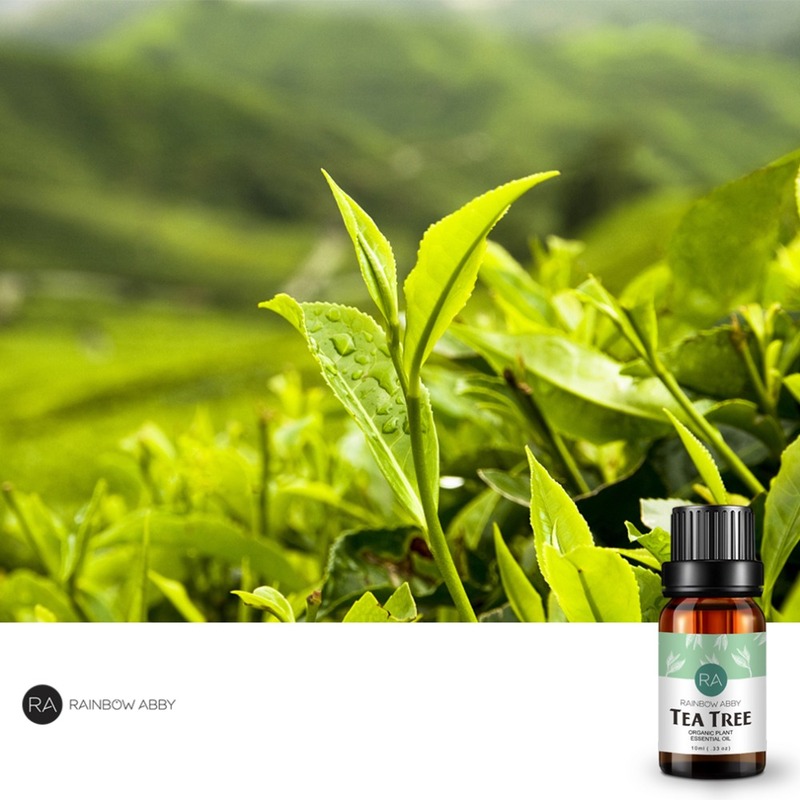 Tea Tree – The magical healing and disinfectant properties make it a wonder drug that also boosts your immunity. However, it is not meant to be ingested and is poisonous. It is meant for topical application only! Other health benefits include but are not limited to: Reduces dandruff and hair loss, stimulates blood circulation and hormone secretion, canker sore,cold and cough relief, aids healing and is effective against viral and fungal infections. Rosemary -Thought of as a kitchen herb, Rosemary is actually a valuable essential oil in its own right. It is an excellent oil for those who suffer from headaches, and it can help loosen the airways an improve breathing. 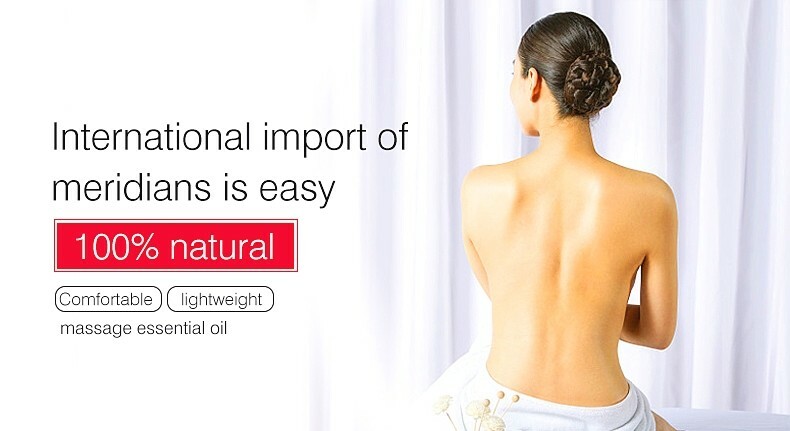 In massage oil, it is a great way to stimulate the circulation. Jasmine oil is one of the most popular scents used in perfumery. It is extracted from jasmine, which is a flower of joy and freshness. This oil is often referred to as the king of essential oils, owing to its wide usage. It has an ability of make an atmosphere of love, worship, liveliness, confidence etc and also finds usage in medicine and Cosmetics. Chamomile – Chamomile is a popular choice to treat insomnia. This is an ancient herb that contains therapeutic properties that act as a sedative and help to relax the mind and body. Chamomile essential oil is recommended for the treatment of stress, insomnia, and nervous tension, which will all help you prepare to fall asleep. Chamomile has a sweet and comforting scent that can be used as an effective sleep aid. Research also reports that Roman chamomile can help treat hysteria and lessen the frequency of nightmares. Sandalwood essential oil has the effect of promoting the growth of skin cells. It can quickly recover wounds or scars, which in turn has elasticity and contraction. It balances and softens skin, improves dryness, and fades texture. 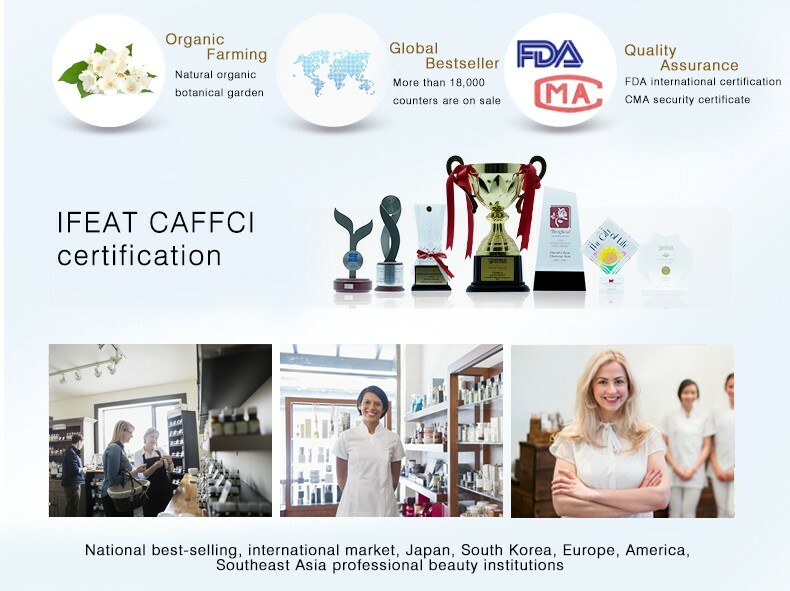 It is particularly suitable for aging, dry and dry skin and neck care. .
Antibacterial effect, improve skin itching, inflammation, improve facial paralysis, warts and infected wounds. Dropping a few drops of sandalwood oil into the hot water of the foot can achieve the purpose of activating the meridian of the blood circulation, and can also achieve the effect of removing beriberi and foot odor. 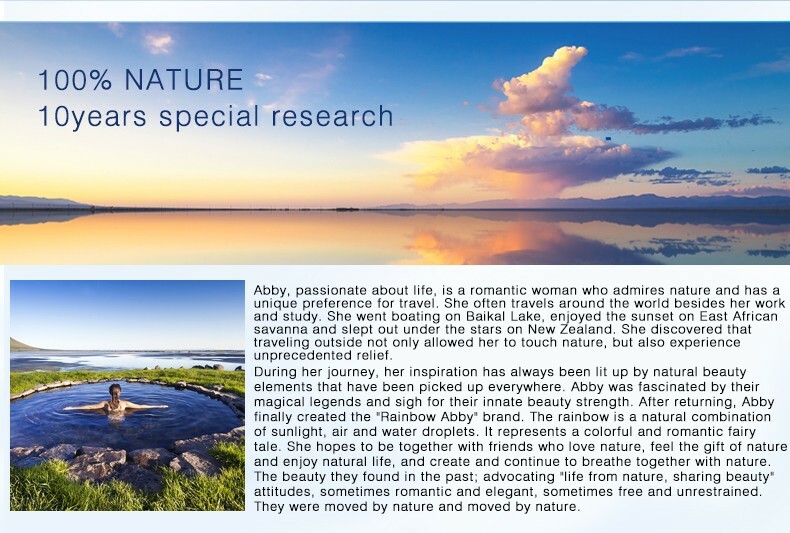 It has a relaxing and calming effect. It relieves stress and brings a peaceful atmosphere. It increases the sense of fulfillment and relaxes the whole body. It is especially suitable for practicing yoga, incense for meditation, and quick relaxation. Lemongrass – The calming and mild smell of lemongrass oil is known to relieve anxiety, irritability, and insomnia. 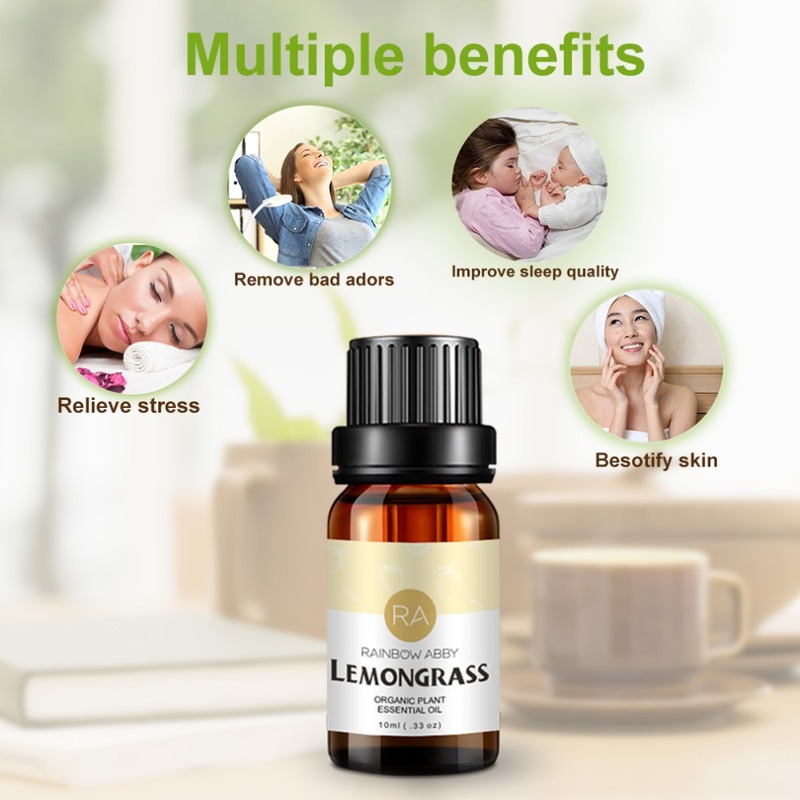 The sedative and hypnotic properties of lemongrass oil can help to improve the duration and quality of sleep. The scent of lemongrass also has an effect to the human senses. It helps you calm down and relieves your stress and even insomnia. 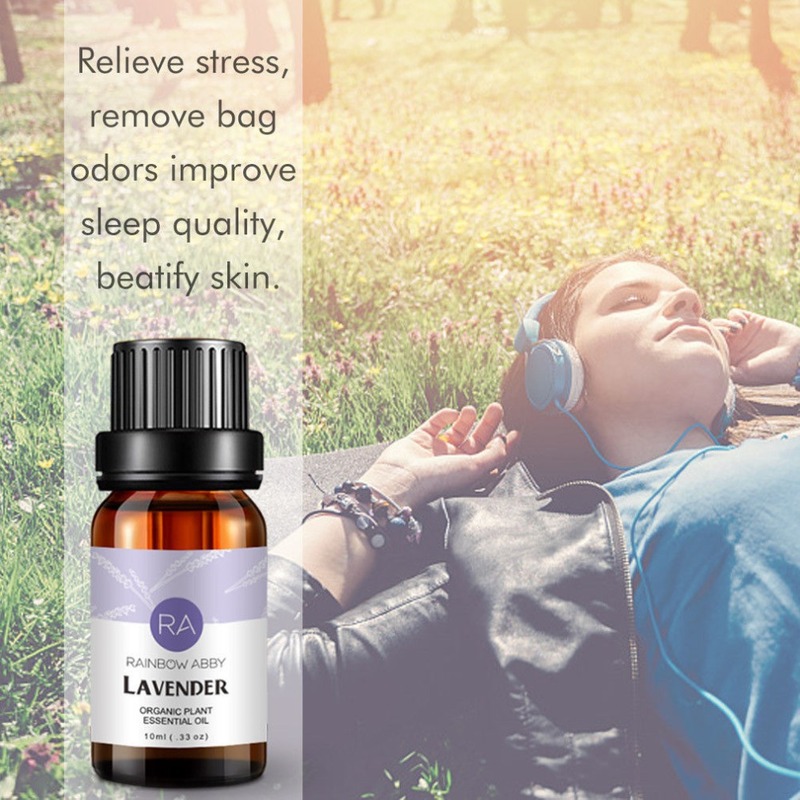 Lavender – Lavender has been shown to decrease heart rate and blood pressure, putting you in a more relaxed state. 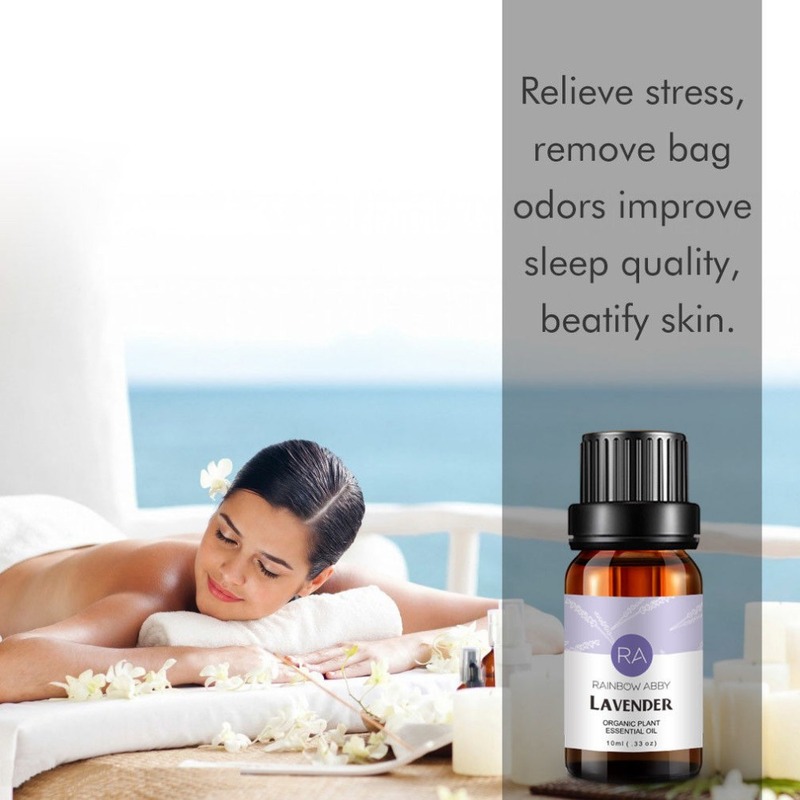 In one study, researchers monitored the brain waves of subjects at night and found that those who sniffed lavender before bed had more deep sleep and felt more vigorous in the morning. Researchers found that lavender increased slow-wave sleep, the very deep slumber in which the heartbeat slows and muscles relax. During this phase, the brain is thought to organize memory, as well. 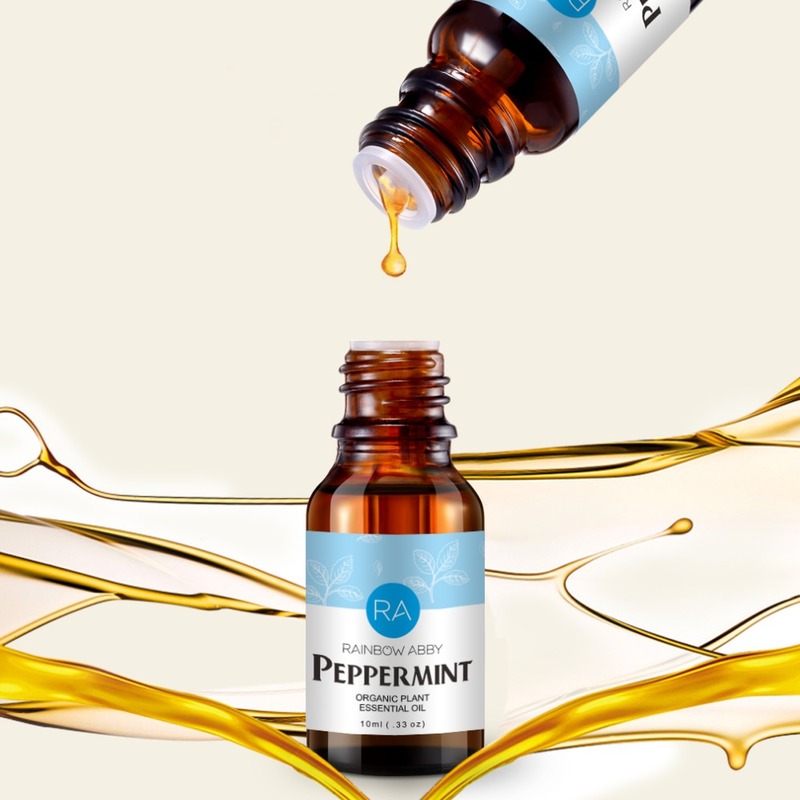 Peppermint – Peppermint essential oil is an all-rounder when it comes to medicinal properties. It’s active ingredient and high concentration of menthol contribute it to being a natural antibacterial, analgesic (pain reliever), antiviral and anti-fungal. Its strong, invigorating minty aroma makes it excellent for boosting both mental and physical vitality. It has not only shown to positively improve exercise performance but it can also help cure canker sore, improve concentration and fight fatigue caused by overeating and sluggish digestion. Eucalyptus oil has significant effects on skin burns, prevents bacterial growth and pus accumulation, promotes the construction of new tissues, improves suppurative, herpes, acne skin, smooths pores, cuts, wounds, ulcers, and inflammatory conditions, using eucalyptus. After the essential oils all react well. Refreshing and focused. Using eucalyptus incense, it has the function of purifying air, killing bacteria, and resisting fleas. It is diluted with water and sprayed at home to remove fleas from mosquitoes and pets. Lemon Essential Oil, the refreshing aroma of lemon refreshes the mind, boosts the spirit, eases irritability, and purifies the air. Lemon essential oils have many positive conditioning effects on the skin and body. 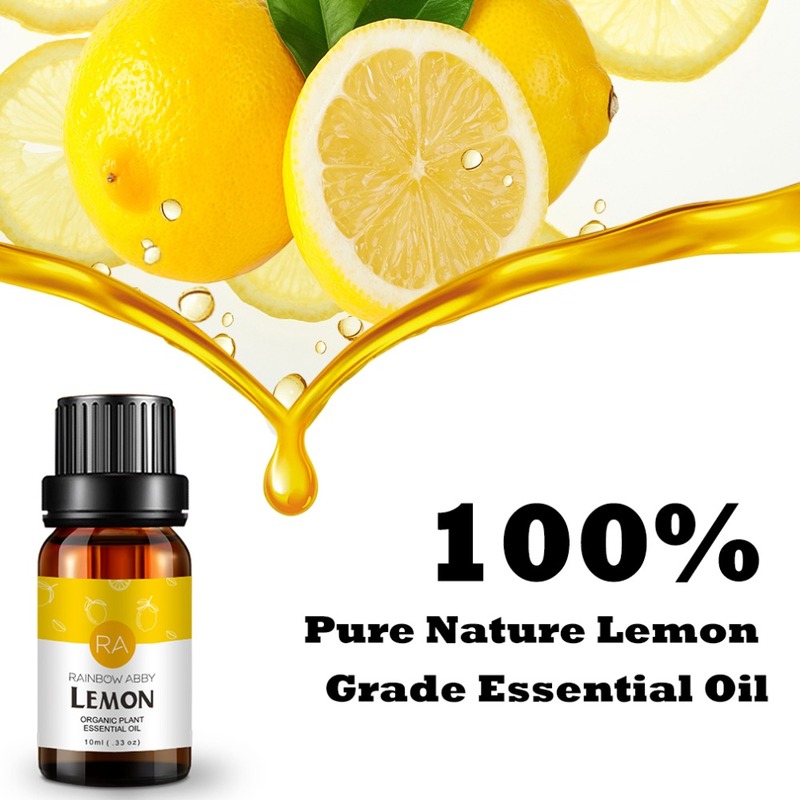 The limonene in lemon essential oil is particularly beneficial for whitening, astringent, balancing oil secretion, and treating oily skin symptoms such as acne. The refreshing aroma of lemon refreshes the mind, boosts the spirit, eases irritability, and purifies the air. Feeling hot and irritated can bring fresh feelings and help clarify your thoughts. Cinnamon -A distinctive scent Cinnamon is warming and spicy. As an essential oil, Cinnamon has a myriad of uses including having a soothing effect on joints and muscles when used in a bath or as a massage oil. Considered a stimulating oil, it helps with digestion and brightens the mood. Frankincense oil exudes a warm and pure woody aroma, revealing a touch of fruity aroma. It allows people to breathe deeper and slower, and feels more relaxed and soothing than ever before. It makes people feel calm and make their mood better and peaceful. It calms but has some refreshing effects that can help with anxiety and obsession with the past. 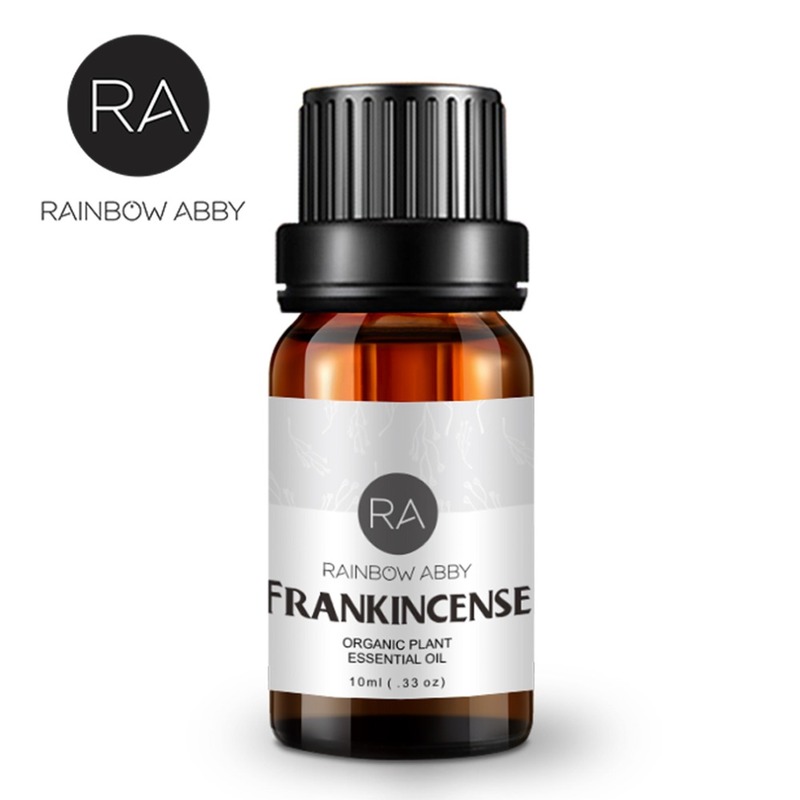 The frankincense essential oil has antibacterial properties, promotes wound scarring, reduces scars, wrinkles, enhances cellular activity, calms, rejuvenates, and rejuvenates, conditioning dry, aged, dull skin, restores skin elasticity, and tightens pores. 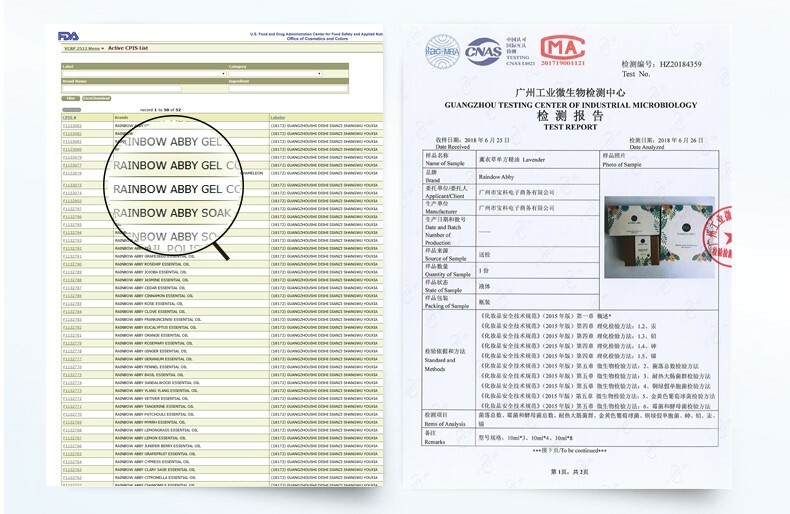 Anti-aging, can give new life to aging skin, dilute the fine lines, smooth wrinkles effect. Improves firmness, restores skin elasticity, tightens pores, and improves relaxation. His astringent properties also balance oily skin. Improves dry, inflamed and sensitive skin and has effects on wounds, wounds, ulcers and inflammation. Vetiver essential oil has a rich lemon flavor and a unique pungent flavor, which is exciting. Promotes body cell regeneration and healing for stretch marks, acne, etc. It is a well-known sedative oil that balances the central nervous system. It has a good calming effect, refreshing and improving stress, anxiety, insomnia and anxiety. 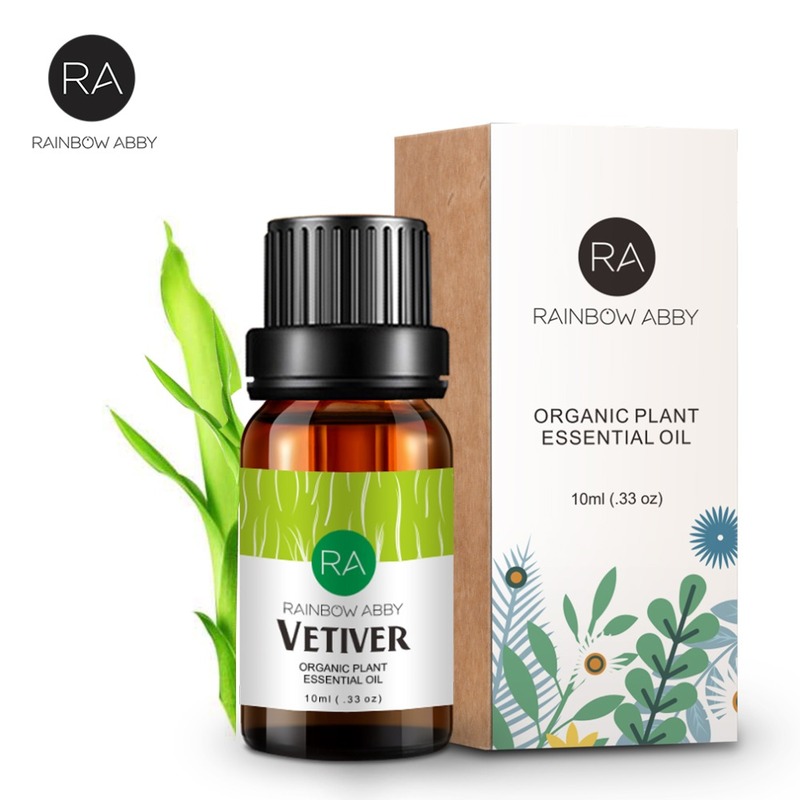 Vetiver essential oil has antibacterial action, can purify the skin, astringent, anti-infective; conditioning greasy and unclean skin; anti-inflammatory sterilization, treatment of acne acne; treatment of athlete’s foot and a variety of skin inflammation; wake cells, improve damaged skin; Flies, antipruritic antibacterial.